Mexico's president-elect Andrés Manuel López Obrador said he will end the use of hydraulic fracturing, or fracking, once he enters office on Dec. 1. "We will no longer use that method to extract petroleum," the populist politician said Tuesday at a press conference, as quoted by the Associated Press. 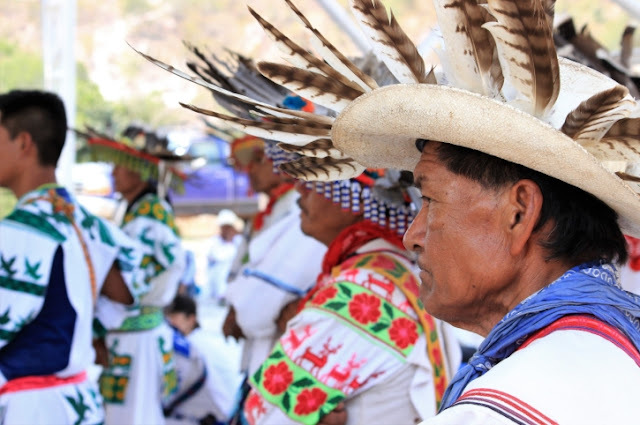 This is a setback for the energy industry that has eyed Mexico's shale-rich Burgos Basin in the north, DeSmog reported. It was only less than a year ago when Mexico's national energy ministry opened the onshore portion of the Burgos Basin for natural gas exploration and development by private companies. 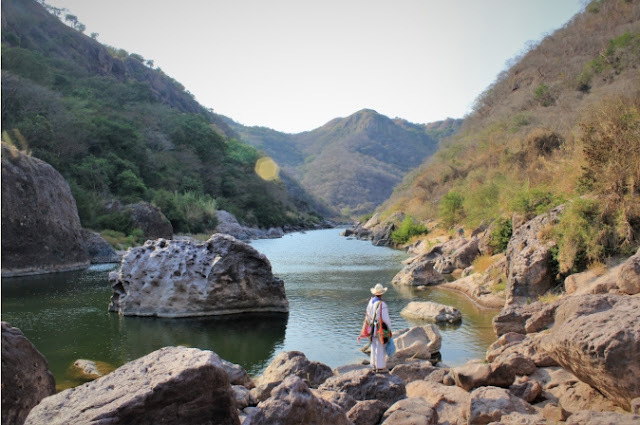 The "plan to ban fracking in Mexico represents the latest common-sense decision by a world leader to prohibit this inherently toxic, polluting practice," Food & Water Watch executive director Wenonah Hauter told DeSmog. "President-elect Obrador is moving in the right direction on many issues, including energy and the environment," Hauter added. "He can move even farther by pledging to transition Mexico to a fully clean, renewable energy future, thereby setting a remarkable example for its neighbors to the north." 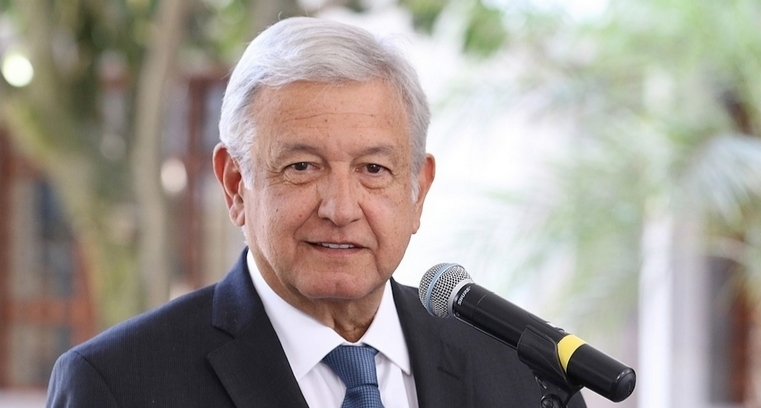 According to the AP, Lopez Obrador also spoke against private electricity generation contracts that have displaced the state-owned Federal Electricity Commission, or CFE. "The neoliberal governments deliberately closed the CFE plants in order to buy electricity from foreign companies at very high prices," Lopez Obrador said. "All of that will be corrected." Thomas Tunstall, Research Director for the University of Texas at San Antonio's Institute of Economic Development, pointed out to DeSmog that Mexico's potential fracking ban is mostly symbolic. "Near-term, a ban on hydraulic fracturing in Mexico would have no impact, economically or environmentally. Unlike the United States, Mexico has substantial untapped conventional oil and gas reserves: shallow water, deep water and even onshore conventional," Tunstall said. "In addition, most of the unconventional/shale opportunities lie in Northern Mexico, which lacks significant infrastructure (housing, roads, rail, skilled workforce). Best estimates are that any unconventional oil and gas production activity in Mexico is at least 5-10 years away, no matter what government policy is." Responses to "Newly Elected President of Mexico to Ban Fracking "